Click the following category link to view similar titles: Play Therapy. 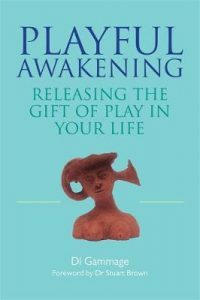 Playfulness has the power to reconnect us with our sense of self, and help us achieve growth and self-fulfilment.The author of this wide-ranging book explores the universal significance of play in the pursuit of happiness and authenticity. Providing a brief overview of the role of play in social, spiritual and intellectual endeavours throughout history, she discusses the harmful consequences of taking things too seriously, and reveals playfulness as a necessity for both the psyche and soul. Informed by the Core Process psychotherapy model, Buddhist philosophy and personal testimonies, the book illustrates how the lighter side of life enables us to re-examine the makeup of our identity and recover from negative experiences. 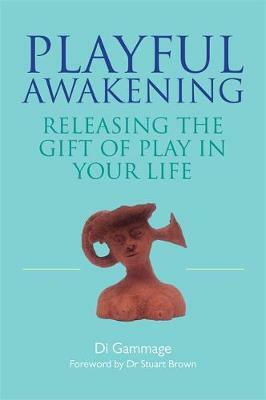 Much more than an insight into the therapeutic properties of play, it is an eloquent ode to the importance of simply “en-joying” ourselves.